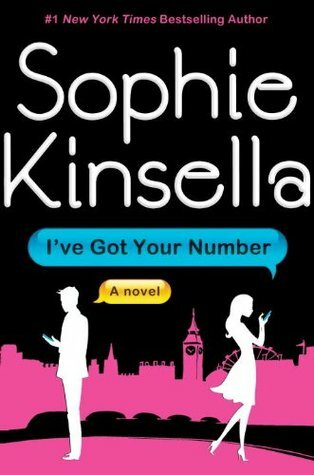 This entry was posted in Guest Review, Reviews, What We're Reading and tagged book review, books, chick lit, discover new books, five monkeys, guest review, i've got your number, novel review, reading, sophie kinsella, tiffany nichols, what we're reading. I don’t read chick lit very often, but when I picked this up I was pleasantly surprised by how much I enjoyed it. Something about it grabbed me and pushed it above the “light and fluffy” category.